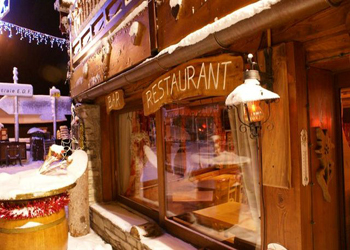 It would be unthinkable to holiday in Tignes without making the descent through the fir trees to the charming village of Les Brevieres, which is full of history. 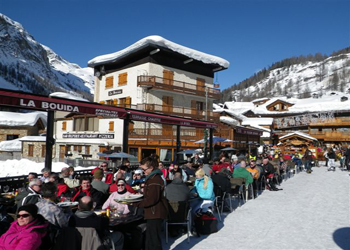 On arrival at the bottom of the La Sache piste you’ll find this sheltered and heated restaurant terrace sitting alongside the Isere river. 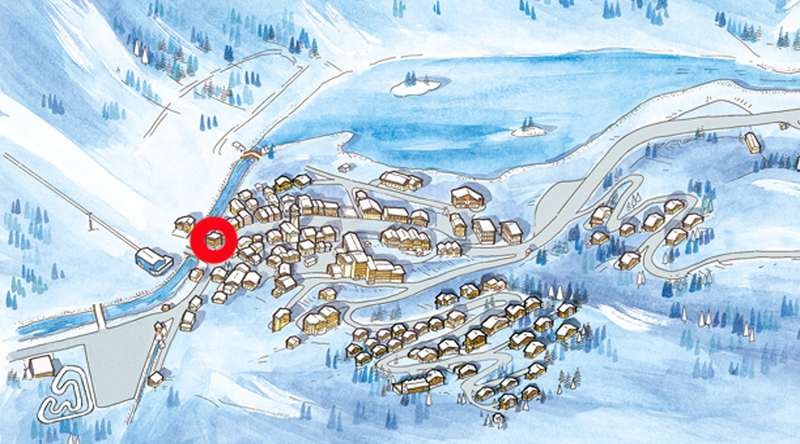 It’s an ideal spot in which to relax for a while, let your imagination wander, and build up your strength for the next ski! 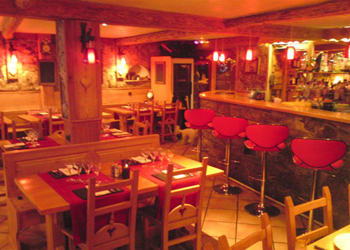 Pizzas, grilled meats, the dish of the day, salads, pasta dishes, and Savoyard specialities to satisfy every food lover’s appetite! 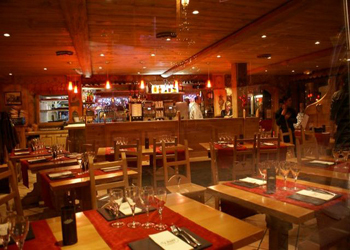 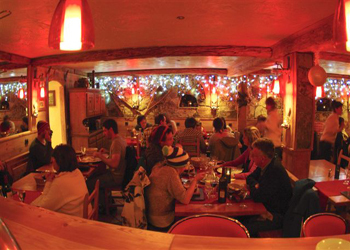 - Situated at the foot of the Sache piste, just after the bridge.